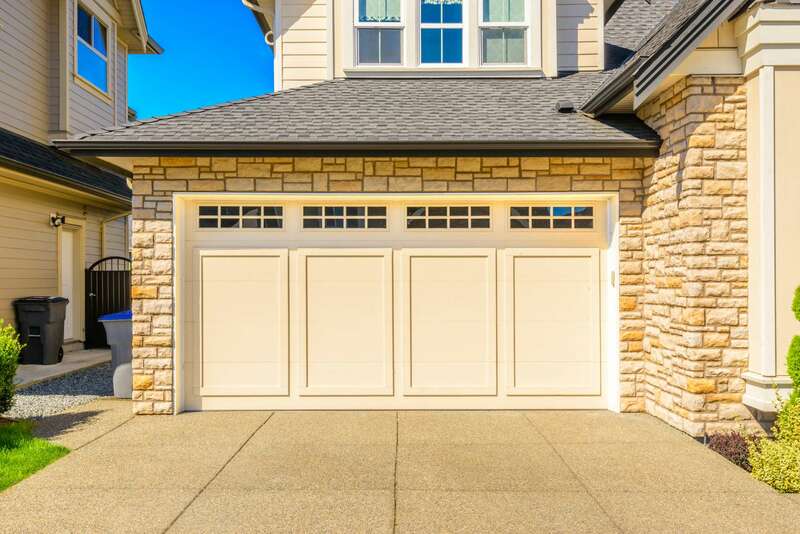 As West Vancouver concrete contractors we offer a wide variety of different decorative styles of concrete driveways and patterns, ranging from the most common ‘ Broom finish’; a low maintenance basic finish which can be any colour of your liking. Other styles of concrete driveways and patterns include a float finish concrete driveway with acid staining; an architectural sandblast concrete driveway to satisfy the modern contemporary look, a stamped concrete driveway with added colour, and a high gloss sealer, or even a concrete driveway with decorative borders. Any style of finish or colour combination can be used for the borders. We can also form your concrete driveway to have decorative curves that add that little bit of elegance to your driveway. Iron Trident has exceptional knowledge and expertise in constructing concrete stairs in a multitude of different styles making it much easier to build your dream property for your West Vancouver home. Our concrete contractors have years of experience working alongside architects, engineers and designers which offers you an extensive variety of options for your concrete stairs. Some styles of stairs include: Decorative concrete stairs such as exposed aggregate or stamped concrete stairs, contemporary stairs with a smooth finish or a light sandblast, or concrete stairs with nosing and LED lighting; we also offer circular concrete stairs and concrete stairs with landings. All of these options are great ways to spruce up the entrance or even the back patio of your home. 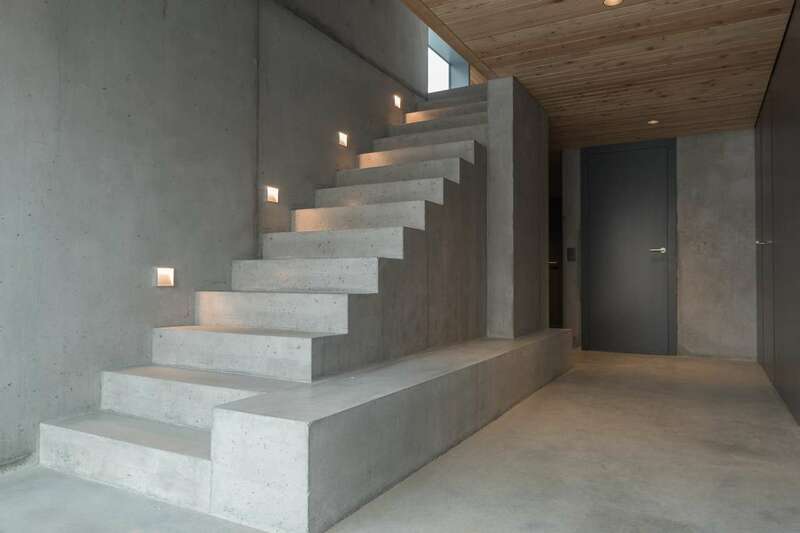 If you would like to see some examples, check out our Concrete Stairs page. Very much like our wide array of styles for our concrete driveways, we offer the same array for our concrete patios. Iron Trident’s concrete contractors will deliver the ultimate patio layout and design. We can construct short walls that border your concrete patio with a variety of finishes. These short walls could also form unique planters, fireplaces, a spot for LED lights and on overall cozy feel to your concrete patio. 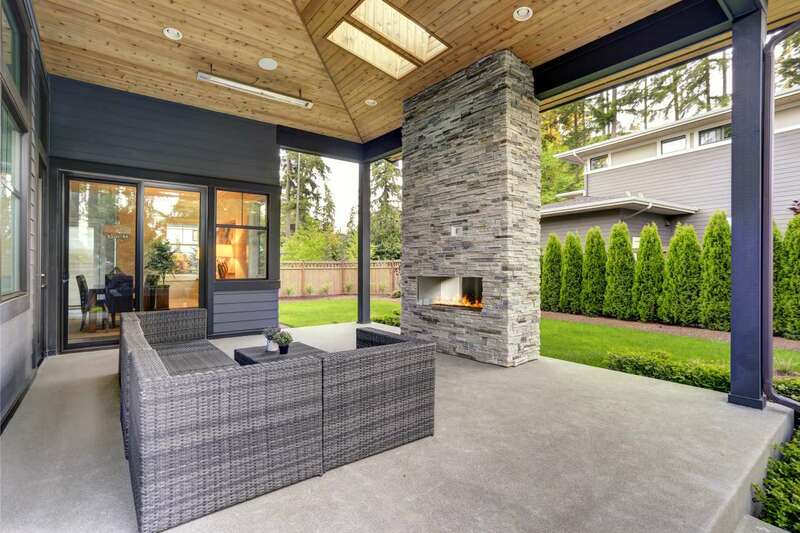 Often the patio is a space occupied frequently by guests or family members, so we offer some fancier finishes that are much less common than a broom finish. Our concrete contractors are highly skilled in making decorative concrete saw cuts, that can often be used to create borders between perhaps an exposed aggregate border, and a swirled float finish center. These saw cuts can also be used to separate different colours, like acid stained borders. As West Vancouver concrete contractors we know and understand the importance of strong concrete walls as there are many steep grades throughout the city. Our first step on any project is to confirm that the blueprint grades will work with onsite conditions. Once we have established structural integrity, we can begin forming the architectural concrete walls. Typically, the most common of our walls is the paper face concrete wall. These are formed using new paper faced plywood, so there is no wood grain left behind on the wall, and with cam lock ties, leaving a decorative uniform pattern of holes in the wall. 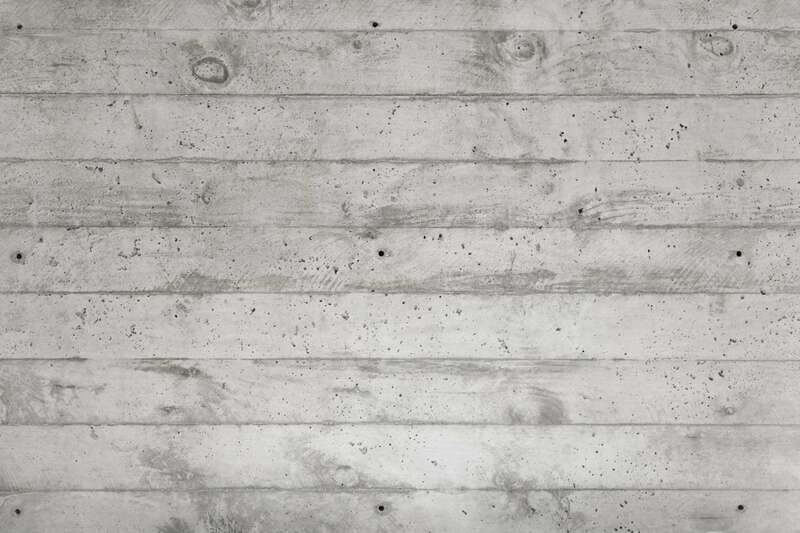 A trendy style of a concrete wall we offer is board form walls. This style consists of using wood boards that we often sandblast to reveal extra grains in the wood. When the boards are taken off, it leaves a beautiful wood grain pattern in the wall. There are many options for the thickness of wood and grain intensity for this style. We also offer lightly sandblasted concrete walls and completely exposed aggregate concrete walls. All of the styles listed above also make exceptional planters for the front of your home, a great way to combine nature and concrete. Iron Trident Concrete Services offer a substantial arsenal of excavation equipment and highly experienced machine operators. We have machines larger for those projects requiring heavier duty excavation, and dump trucks and dump trailers prepared to haul away any excavation material. 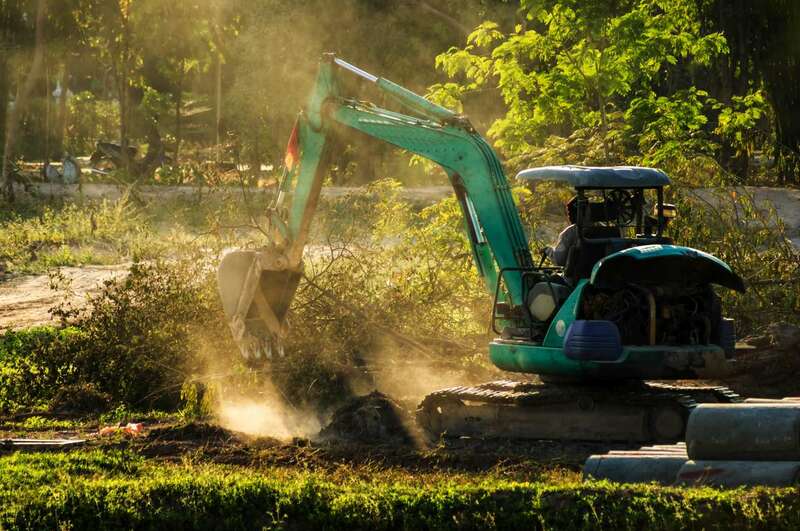 Iron Tridents excavation contractors are equipped to remove existing concrete, deep excavation for footings, retaining walls, dry wells and concrete piles. Having a few machines small enough in size to tackle smaller job sites, and tough to access spots makes us prepared for any situation. We are also more than happy to take care of any backfilling or final grading.